Adventure Island invites you to relax and enjoy the delights of soaking it up in the water or on the shore. 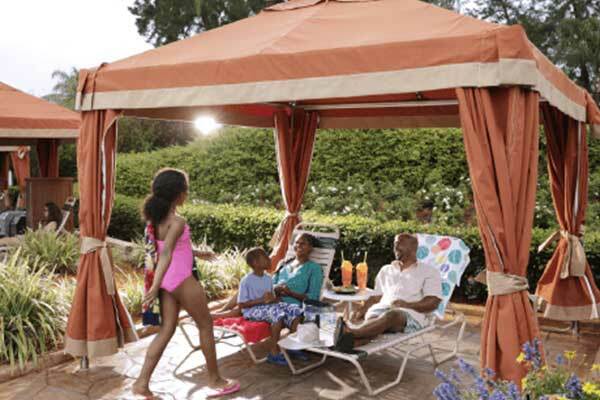 With an array of wonderful meals and amenities, life on Adventure Island is one carefree experience after another. Escape into water-soaked excitement at Adventure Island. Guests of all ages can ease into island time in a place where corkscrew slides, waterfalls, a giant wave pool, a rambling river, and other family attractions create a laid-back atmosphere and hours of sun-drenched fun. My only fear is suggesting your place too often and not having any vacancies when I need another one. Never once been disappointed! We stay for a week with our friends every year!! I can't wait to bring my future children there!! 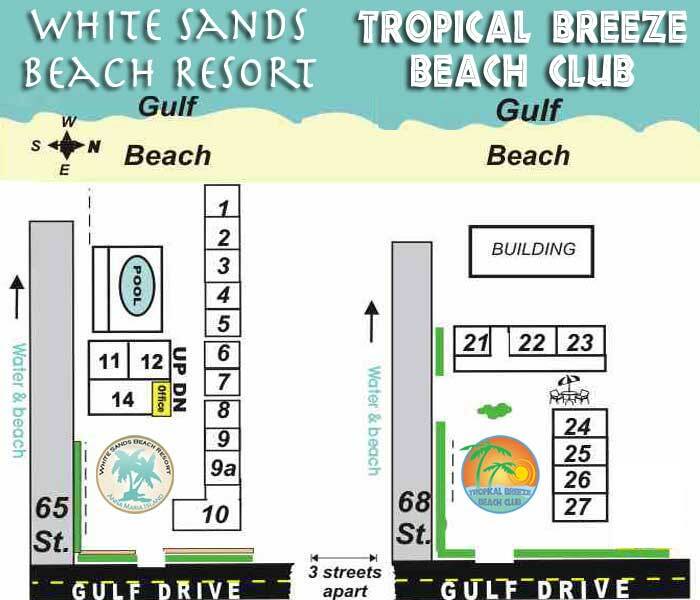 Life long White Sands Resort vacationers. We came for my son's wedding, and fell in love with your place. Our family required four separate rooms, each room was sparkling clean, and just the right size. The pool was warm, beach lovely and everything was well maintained. I would never hesitate to stay with you again. Only one problem, Wish we could of stayed longer! © 2019 Wonderwave . All rights reserved.